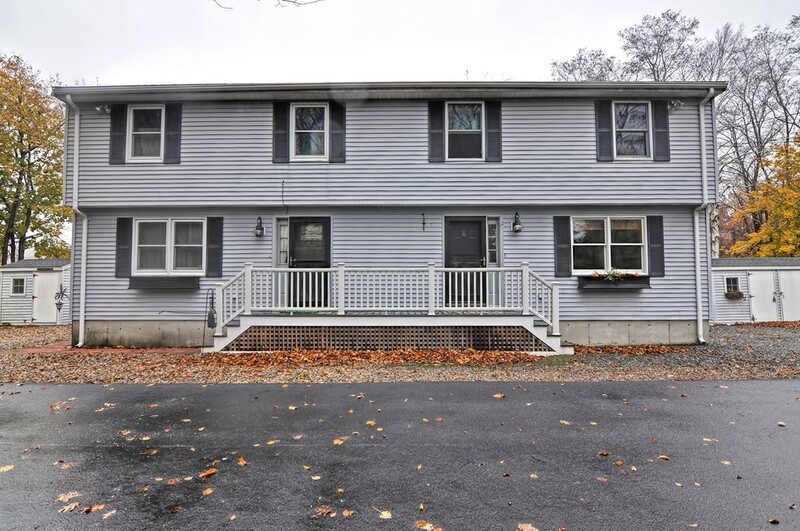 90 Pleasant, Unit C Rockport, MA 01966 - Condo home | Patty Knaggs Heather Numerosi Gloucester MA RE/MAX Advantage Real Estate Agent. Buy or Sell your Home with Patty Knaggs. kept by any condo owner.